After 10,000 hours or so in the lab (working directly with clientele) you’ve done an impressive amount of research all by yourself. What if published, popular research doesn’t correspond with your own experience with your clients? What if…what you do works better? That’s not a question to encourage doing things deliberately counter to popular research. But, if you consistently witness something with your clientele that makes you question the norm, you should test it. Dip your toe in the water and test it. Does that little dip blow your theory? Then trash it. But did that small dip do good things? Test it a bit more. 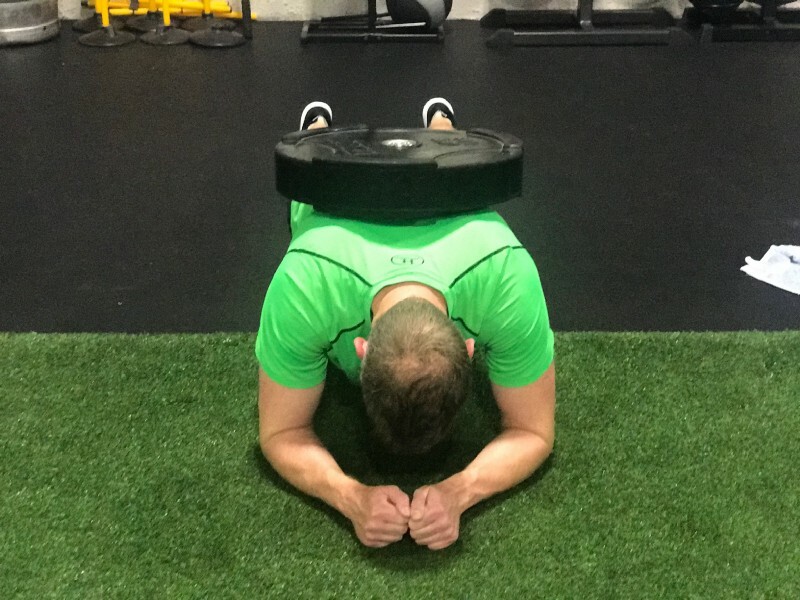 The resisted plank for short bursts are great for lumbar stiffness and are a part of creating a strong core. I’ve dipped a lot. I’ve trashed a lot of ideas. But I’ve also stumbled across some pretty interesting modifications to common exercise protocol BECAUSE I’ve not been afraid to test something I felt had some merit. Some ideas have brought me well past the dipping stage into full blown cannonball in the deep end stage. The cannonball worked. Not a lot, but an important few ideas worked. Do your research. Read all the books. Keep yourself updated with current industry info. If it makes sense, and you see real life results from an idea, test it and use it. The next big thing might as well be your idea.